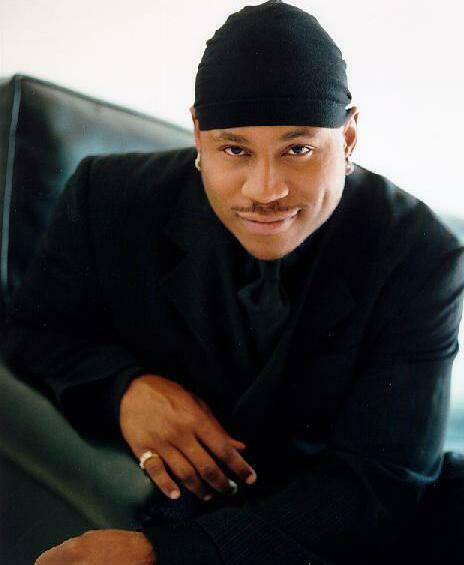 First rising to fame as a Grammy Award-winning rap artist, LL Cool J (James Todd Smith) marks In the House as his television debut. 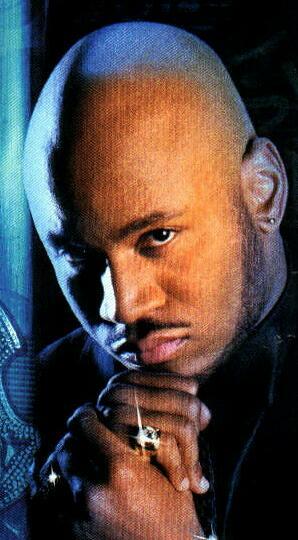 He made his acting debut as an undercover cop in the feature film "The Hard Way," starring Michael J. Fox and James Woods. He also had a supporting role in Barry Levinson's "Toys," starring Robin Williams. 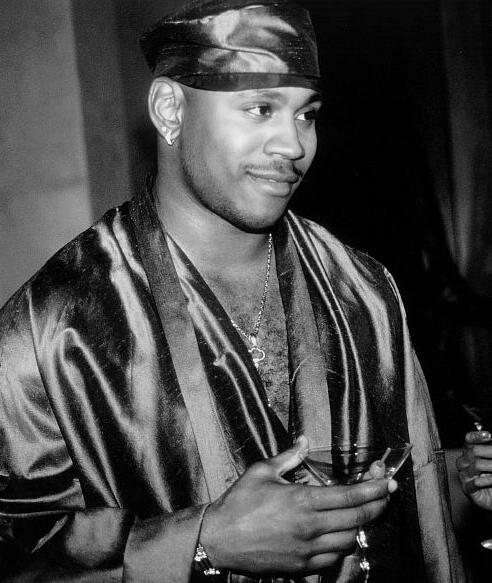 LL Cool J has recorded five multi-platinum albums and, in 1991, won a Grammy Award for Best Rap Solo Performance with "Mama Said Knock You Out." The same-titled album spent more than a year on Billboard's Top Black Albums chart. 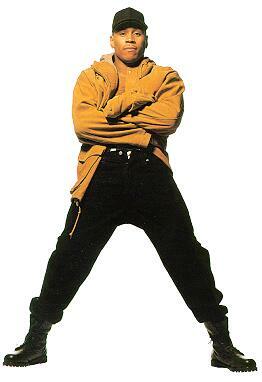 He has received 15 New York Music Awards, 10 Soul Train Awards, one Billboard Music Award, and was nominated for Favorite Albiun at the 1992 American Music Awards. Perhaps one of his most distinguished honors was being selected to perform at the inaugural ceremony celebration for President Clinton. 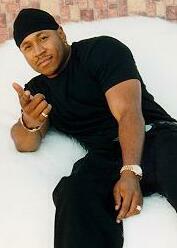 Raised in St. Albans, N.Y., LL Cool J was rapping by the time he was nine-years-old. 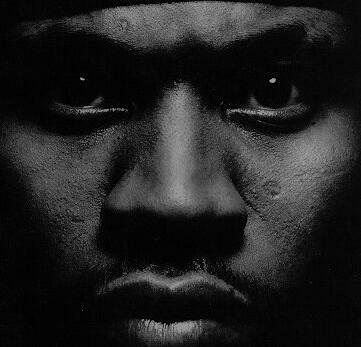 At 13, when his grandfather bought him music equipment instead of the dirt-bike he wanted, LL Cool J began working on homemade demo tapes. 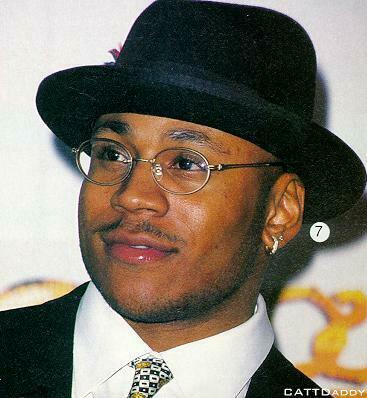 Known throughout the world, LL Cool J has traveled to Africa's Ivory Coast where he was one of the first rappers to perform a concert in the capitol city of Abidjan. He was crowned Chief Kwasi Achi-Brou by the village elders of Grand Bassan after he helped establish a local hospital. 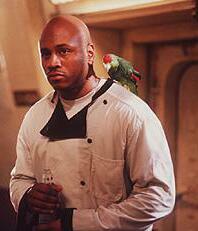 In addition to his busy performance schedule, LL Cool J enjoys working with various charitable organizations. He is the founder of Camp Cool J, a summer camp for youth that emphasizes cultural awareness through educational guidance and sports. For recreation, he enjoys following such spectator sports as boxing, basketball and football, and listens to an eclectic collection of musical artists, including Bob Marley, Marvin Gaye, Nat King Cole and Billie Holliday. 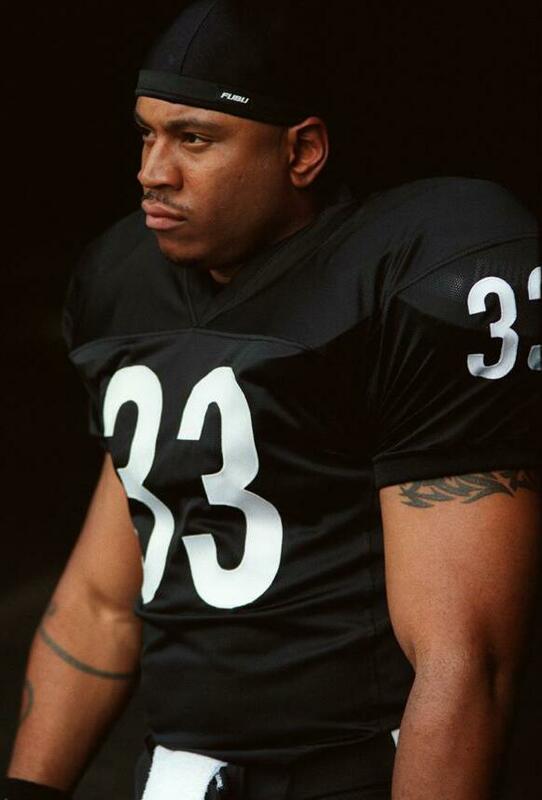 LL Cool J continues to expand his music career. He has his own record label, P.O.G. (Power of God), and is currently in production on a new album. 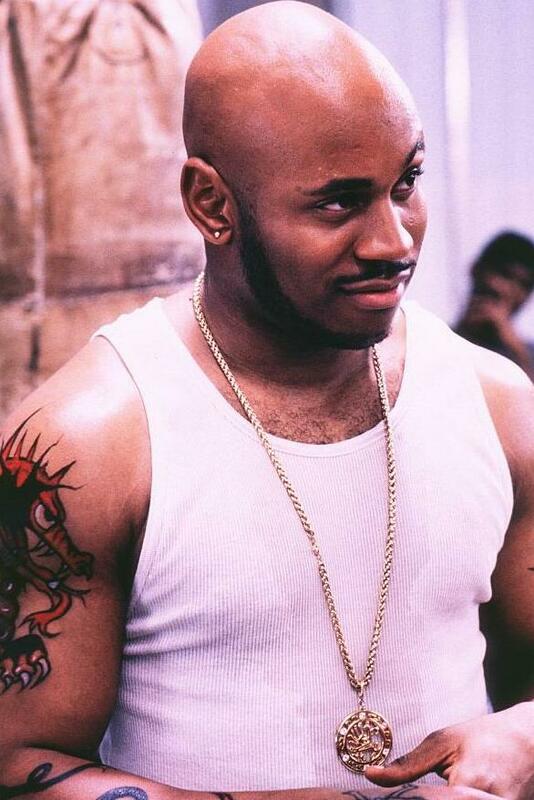 When not in production, LL Cool J lives in New York with his wife.